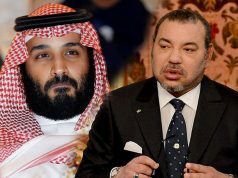 Rabat - Saudi Arabia is displeased with the neutral stance Morocco has adopted in the Gulf crisis, in which Qatar is currently under diplomatic and economic embargo by a Saudi-led coalition, says French analyst David Rigoulet-Roze. 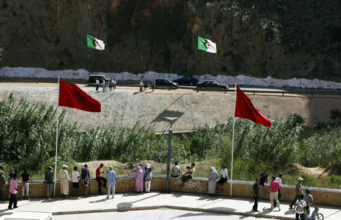 Rabat – Saudi Arabia is displeased with the neutral stance Morocco has adopted in the Gulf crisis, in which Qatar is currently under diplomatic and economic embargo by a Saudi-led coalition, says French analyst David Rigoulet-Roze. 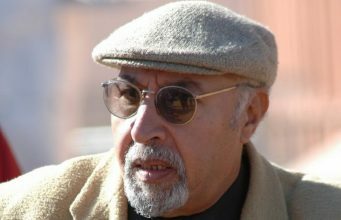 The Saudi Arabia specialist told TelQuel that while Riyadh has not manifested its discontent publicly, Saudi-funded media such as Al Arabiya have sent signals that the Gulf kingdom is not happy with Morocco’s decision to remain neutral and seek to alleviate the tension between Doha and its sister states. 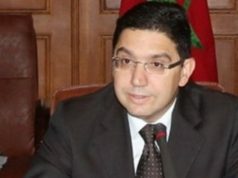 Roze cited as an example an editorial published on Al Arabiya online casting doubt over the use of the visit paid by Moroccan Minister of Foreign Affairs, Nasser Bourita, to Gulf countries as part of the kingdom’s mediation efforts. 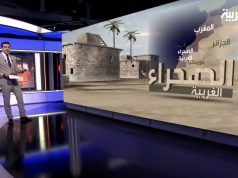 The Saudi discontent was further highlighted by a TV program on Al Arabiya Al Ahdath where the TV channel adopted a harsh tone towards Morocco concerning the issue of Western Sahara. 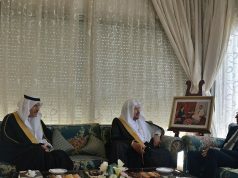 Riyadh has long been a strong ally and supporter of the kingdom’s sovereignty over the disputed territories. 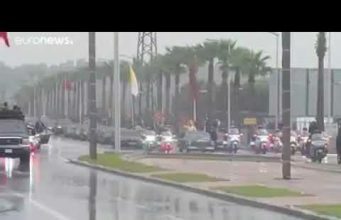 “This subtle shift is an indication of a slightly deleterious mood,” said the French expert. 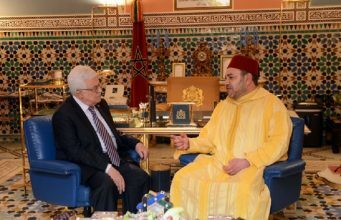 Morocco enjoys strong ties with the Gulf countries, who have long been strategic economic, security, and diplomatic partners of the Kingdom. 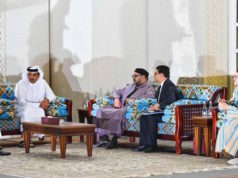 The crisis in the Gulf erupted in early June after Saudi Arabia, United Arab Emirates and Bahrain severed their diplomatic ties with Qatar for allegedly supporting terrorism and undermining their security. 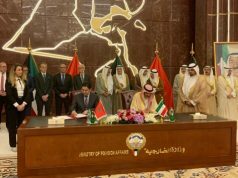 Choosing not to follow in the footsteps of the Saudi-led coalition, Morocco sought to solve the crisis by offering mediation efforts and endorsing Kuwait’s efforts to alleviate the tension. 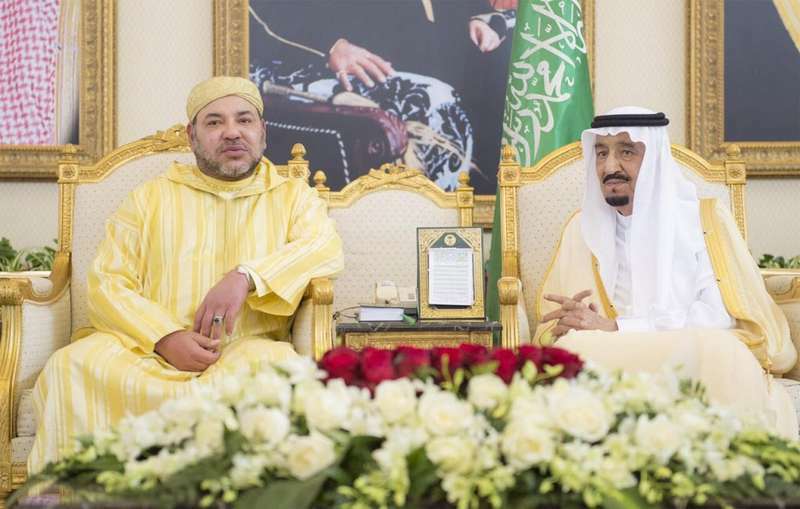 In a significant gesture, King Mohammed VI ordered food supplies to be sent to Qatar for Ramadan, as the embargoed country relies mainly on imported food.